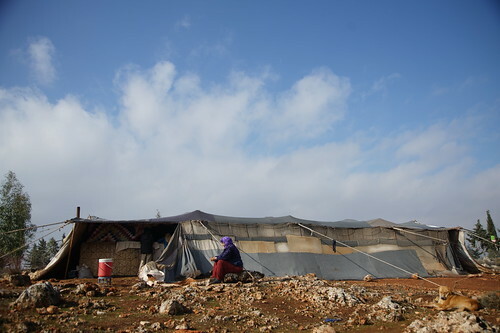 In some of northwest Syria’s most remote areas, Relief International (RI) runs an EU-funded health programme which aims to save lives and reduce the suffering of people affected by the country’s long-standing civil war. 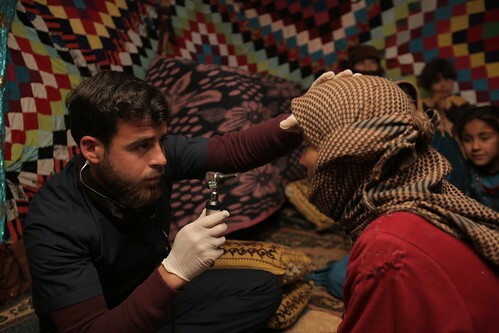 The programme is run in Aleppo, Idlib, and Hama governorates, where it supports four hospitals, two primary healthcare centres and three mobile clinics. On average, RI provides close to 35 000 consultations, attends to nearly 400 deliveries and carries out more than 700 surgeries every month. 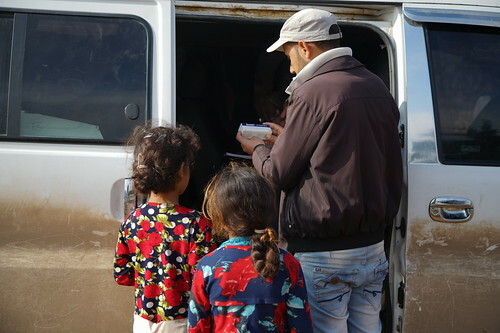 To help those who cannot access health facilities, Relief International's mobile clinics make daily visits to villages and camps housing people who have fled fighting. General practitioners, midwives, nurses and pharmacists provide medication and first aid to those in need. 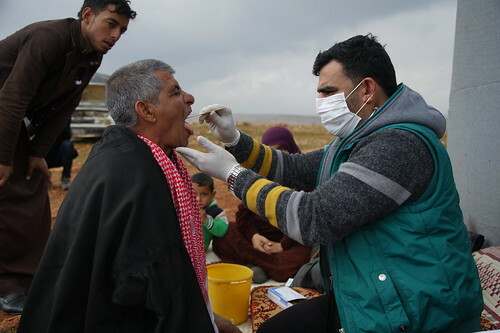 In addition, health staff provides vaccinations, mental health and psychosocial support services and care for victims of sexual and domestic violence. Below is a unique snapshot of the mobile health teams in action.